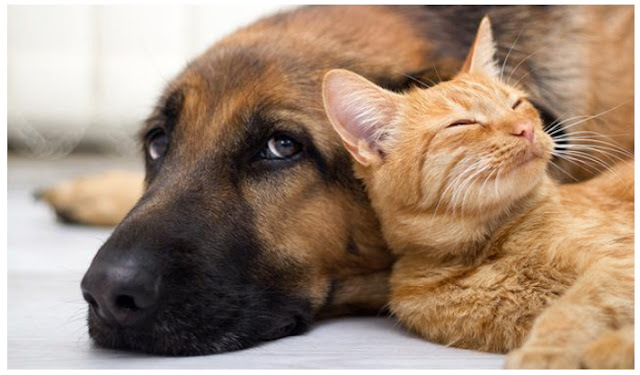 Cat and Dog Diarrhea Medicine : Very important for us to know the cause of the diarrhea, it helps in handling and Cat and dog Darrhea Medicine. Need the help of a veterinarian yes of course to get more information. Diarrhea is the clinical symptoms of disorders of the gastrointestinal tract, characterized by the consistency or form of stool or pup that dilute (loose stools). 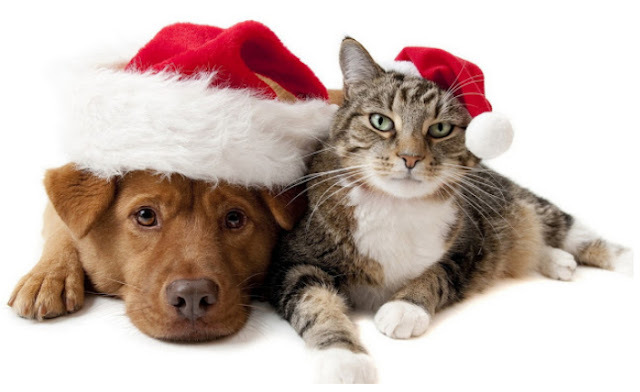 Diarrhea in dogs and cats occurs when loose stools in a day frequency is often, time adjacent. So, diarrhea is different from loose stools yes. If loose stools do not necessarily diarrhea, if the diarrhea is definitely loose stools. Diarrhea can occur in acute or chronic. Acute diarrhea is diarrhea that just happened, a moment of your time. While chronic diarrhea occurs for a long time and continuous (chronic). Diarrhea can be dangerous for dogs and cats, because diarrhea can cause dehydration due to the release of excessive fluids from the body. Diarrhea occurs continuously can be accompanied by blood or not. Bloody diarrhea signal the presence of irritation or injury on the part of the intestine that can be caused by viruses, bacteria, or parasite (worms, protozoa). Bloody diarrhea need attention, in addition to causing dehydration, also cause anemia due to blood deficiency. Bloody diarrhea accompanied by vomiting in dogs and cats the age of the puppy and kitten, not yet vaccinated, refers to infection caused by the virus Parvo. Viral infections parvo in cats is known by the distemper (feline panleukopenia), in dogs known as Parvo. In addition to bloody diarrhea, there is also diarrhea which is accompanied by the discharge of worms. Of course the cause is clear there is a worm infestation that is severe enough so that the worms meet the digestive tract. What if my pet's diarrhea ? When our pets diarrhea, we need to observe first roughly the cause of the diarrhea. Usually the diarrhea is accompanied with vomiting, no appetite, and fever. If this condition lasts more than two days should immediately consult a veterinarian nearby. This is because diarrhea can cause dehydration or lack of fluids. What will the doctor do when our pets diarrhea ? The doctor usually asks the history of the granting of worming, vaccination, change of feed, and any other questions related to the condition of diarrhea. If necessary, the doctor will perform blood tests and examination of stool or feces. If it is known the conditions of his already dehydrated, then the doctor will immediately perform fluid therapy or infusions. If we can give first aid in animals diarrhea? try to eat spoon-fed by using a syringe, the food provided is the food a soft texture so easy to digest. Wet food or fish pudding can be given. the frequency of drinking can be enhanced with the provision of chicken broth, or other broth. if indeed the cause is the alternation of the feed, then you should feeding need to be stopped slowly. Then switch to the previous food gradually. Treatment of what can be done to animals diarrhea ? fluid therapy (infusion) in the event of dehydration parahBiasanya done on viral infections, because of her infection fast and cause of the dehydration is severe enough. How to know the animals of dehydration caused by diarrhea ? Dehydration can occur in animals with diarrhea, especially if the diarrhea is accompanied by vomiting which causes much liquid out of the body through the dirt liquid. Due to diarrhea and vomiting that is prolonged more than one day, it will cause the animal is not appetite, activity is reduced even very limp. The conditions of dehydration need immediate therapy is given, because if it is left then the body will be limp because the fluid is important as one of the supporting do the metabolism of the body. The lack of fluid in the body causes the blood to transport oxygen in the least amount, of nutrients and energy not delivered to the cells, even the most harmful is the reduced amount of intake of oxygen to the brain can cause a potentially fatal condition until death. The handling of Cat dog Diarrhea Medicine need to be done immediately, because diarrhea can cause dehydration which can be fatal for our pets.